Call Spates Construction's Team to handle your next project! 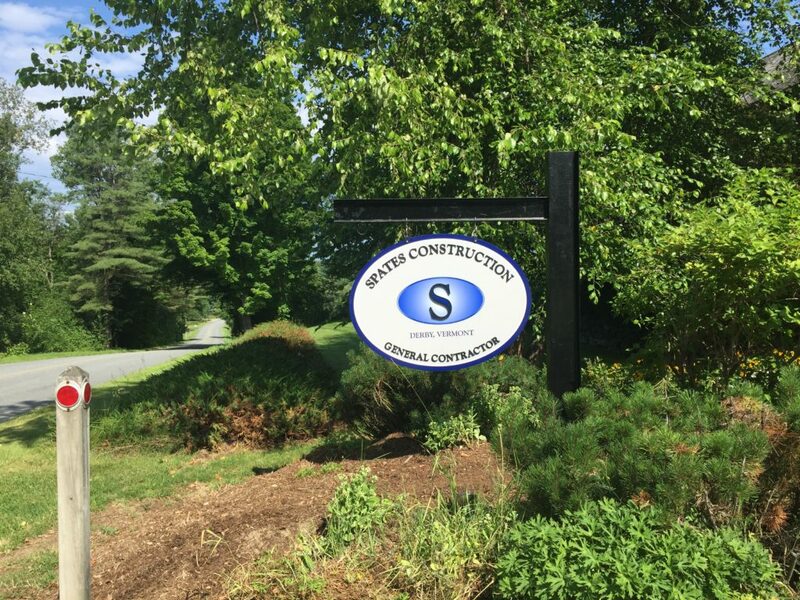 Spates Construction, Inc. is a general contracting family owned firm founded in 1974 which specializes in the construction of commercial and industrial projects. We have the qualified staff both in the field and office to offer services from the design & permit stages through construction management to a complete finished project. Our crews are experienced in wood framed structures as well as pre-engineered steel building erection of the Star Buildings System for which we are a dealer. We employ 20 – 30 each season of which 15 are full time year round. Our firm’s volume averages $3 – $4 million per year.